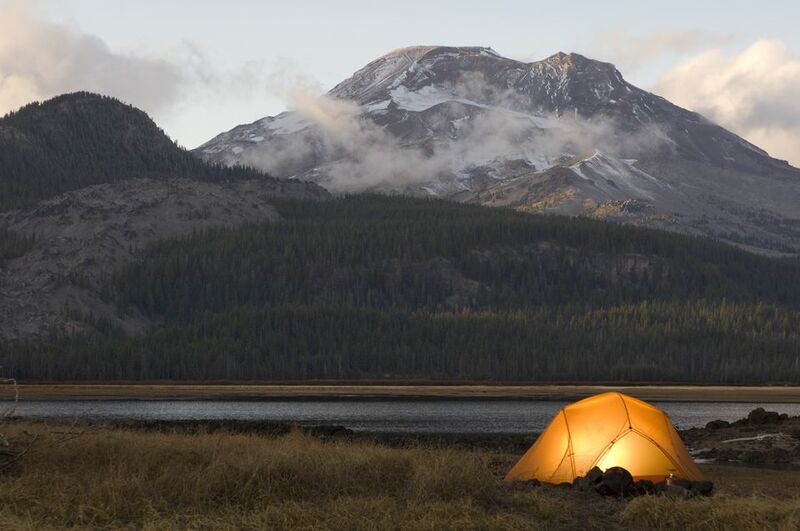 Camping gear can easily become a victim of mold and mildew. If your tent is not cleaned, dry and stored properly when you put it away mold and mildew can be a pesky problem. Just imagine going on an epic camping trip to the beach. Your tent is set up on a bluff overlooking the seashore. You are enjoying the sea air, beach bonfires, and campground cookouts. You're relaxed spending time with family and friends, and Fido is rolling in the sand having the time of his life. When the dreaded time comes to pack up, break down camp, and go home. You hastily shake the sand out your tent, wipe it down real quick, break down the poles, stuff it in a sack, and throw it in the trunk. When you get home, that camping sack gets stuffed in the garage attic and you go back to everyday life. the camping trip seems a distant memory, documented on Instagram and talked about at work luncheons. A few months later when it's time to go camping again, you pack up the car and head off. You're stoked to be heading to the mountains and camping at the lakeshore. You unpack your gear and set up your camp. But wait. Oh no, not mildew on your tent! That moist ocean air didn't evaporate before you stuffed it in the tent and as it sat in a warm garage over the summer it festered. Moist damp canvas in a tightly closed area with warm surroundings is the perfect storm for mold and mildew to grow on your camping tent. First, it might seem obvious but kill the mold. Using a soft hairbrush or toothbrush, brush the mold and mildew from the material. Wash the affected area with a solution made up of 1/2 cup Lysol to a gallon of hot water. And/or rinse with a solution of 1 cup of lemon juice and 1 cup of salt to a gallon of hot water. Allow the material to dry completely in the sun. Next, bleach the mildew stain. Wash or soak the affected area with one of the following, depending on the material. For most fabrics, you can use a non-chlorine bleach. For colored fabrics, use a solution of 1 cup of lemon juice and 1 cup of salt to a gallon of hot water. For color safe fabrics, use a solution of 2 tablespoons of bleach to a quart of water. Allow the bleached area to dry thoroughly. Brush the materials outdoors so as not to leave mold spores in the house. Be sure your camping gear is dry before stowing it away. Store your camping gear in a dry, ventilated area.